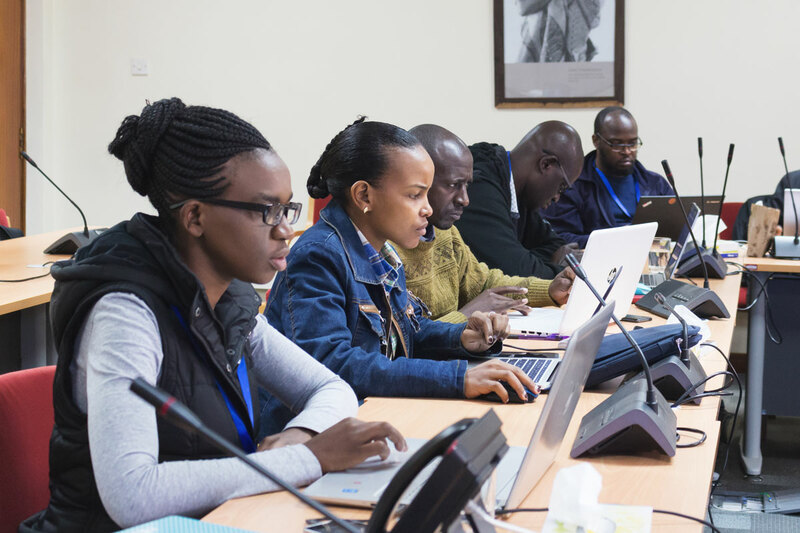 The Bioinformatics Community of Practise aims to build a self-sustaining network to enable Africa reap the benefits of the genomic era in improving its agricultural productivity. The availability of genomic technologies and data is growing fast in Africa. However, a bottleneck has emerged, caused by a shortage of human capacity and capability in data management and bioinformatics. Informed by extensive in-country demand mapping, we have developed a programme to affect a step change in the capacity and capability of African science to reap the benefits of genomic data. 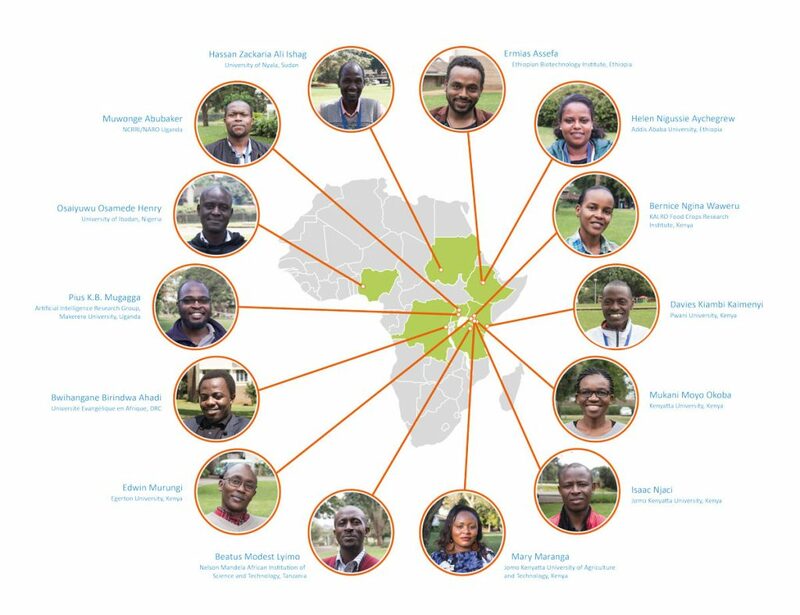 Ultimately, our goal is to build an active and self-sustaining community of African bioinformatics practitioners that contribute to food security in the continent by providing a support network to accelerate agricultural research in Africa. The first phase (Build) consists of seven formal training modules in various areas of bioinformatics including programming in the Unix environment, analysing NGS data, whole genome assembly, diversity studies, biostatistics and phylogenetics, and implementing bioinformatics pipelines over various hardware infrastructures. The fellows that make up the community of practice, the program managers and research partners. There are three overarching projects that the community of practice are working collaboratively on.